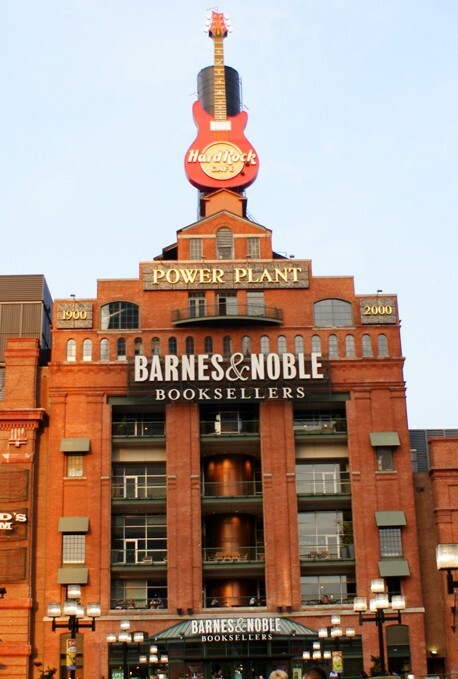 How to Submit Your Book to Barnes&Noble? You might be already on Amazon, but you want to get into Barnes & Noble, the second-biggest book retailer, next to Amazon. You also want to have your book on Apples iPad, Baker & Taylor, Waterstones, WH Smith, Gardner’s (60+ retailers including Tesco, Book Depository, Hive, and Kalahari), Ingram (50+ retailers including BooksonBoars, Diesel, BOL.com), and including libraries? Want to receive payments once a month? Paid via electronic transfer, GB£ cheque, or PayPal in any currency. Are you living outside the USA, you are an Indie Author / self-published and you don’t want to go through all the hassle with opening a US branch? And you don’t want that aggregators (who call themselves often publishers) get a fat commission every time your book is sold – for years? You want to keep 100% of the royalties you get from online / off-line retailers?